A baseball fan shares special memories and favorite moments in the world of baseball. 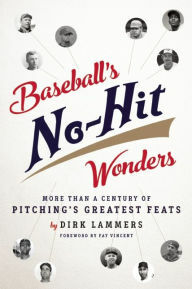 A Perfect Game in Baseball is defined in "The Dickson Baseball Dictionary" as a 'no-hitter' in which no opposing player reaches base. In other words, a game in which a team's pitcher retires all 27 opposing batters in order. Or, simply put, "27 up, 27 down". Other games in which the final score of the opposing team remains at zero (0) include a no hit, no run game (sometimes called a "No-No" by baseball broadcasters and sportswriters) in which the pitcher allows no hits, and no runs score. Also known as a 'no-hitter', a game in which a single pitcher does not throw a single hit to the opposition. These are not to be confused with a "Shutout", which is a game in which the losing team does not score, but hits may occur. Shutouts are often described by the number of hits made by the losers, such as a 'two-hit shutout'. 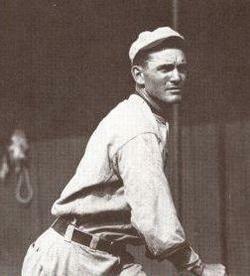 *Fun Fact: In his 21-year career, Washington Senator Pitcher Walter Johnson pitched 110 shutouts. A Perfect Game is essentially a no-hitter, but it goes one step further. In a no-hitter, an opposing player may reach base through a walk or an error and still not score. In a Perfect Game, not only are there 'no hits' and no runs, but an opposing player never even reaches first base! There have been 23 Perfect Games pitched in the 147 year history of Major League Baseball. It has been nearly 4 years since the last Perfect Game on August 15, 2012, accomplished by #34 Felix Hernandez of the Seattle Mariners. The First Two Perfect Games Pitched were in 1880 Just 5 Days Apart! The first to accomplish the feat was Lee Richmond, a 23-year-old left-handed pitcher for the Worcester Ruby Legs. His 'Perfect Game' against the Cleveland Blues occurred on June 12, 1880. The final score was 1-0. Richmond played professional baseball for six years, finishing with a losing record. The Worchester Ruby Legs Richmond pitched his Perfect Game for were a 19th century Major League Baseball team from 1880 to 1882 in the National League. The Cleveland Blues, who were defeated by Richmond's Perfect Game, were the forerunners of today's Cleveland Indians. 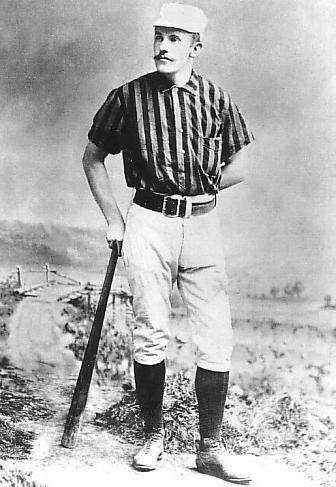 The second perfect game was thrown on June 17, 1880 by 20-year-old John Montgomery "Monte" Ward for the Providence Grays against the Buffalo Bisons with a final score of 5-0. Ward, who made the transition from excellent pitcher to excellent position player, went on to be inducted into the Baseball Hall of Fame. The Providence Grays was a team name used by several major and minor league baseball teams based in Providence, Rhode Island. John Ward pitched his perfect game for the Grays. *There was not to be another Perfect Game for 24 Years. Pitched the First Perfect Game in American League history! One of the most well known Pitchers in Baseball, Cy Young, pitched a Perfect Game for Boston Americans against the Philidelphia A's on May 5, 1904. The final score was 3-0. This was the 3rd Perfect Game in baseball history, and the first in the modern era. Young retired with 511 career wins. His win total set the record for most career wins by a pitcher. The Cy Young Award is an honor given annually in baseball to the best pitchers in Major League Baseball, one each for the American League and National League. The award was first introduced in 1956 by Baseball Commissioner Ford Frick in honor of Hall of Fame pitcher Cy Young. 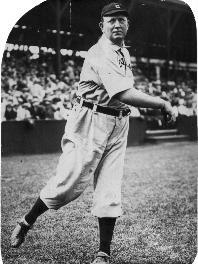 Adrian "Addie" Joss was a Major League baseball pitcher in the early 20th Century. His "Perfect Game" occurred on October 8, 1908 while pitching for the Cleveland Naps, accomplishing the feat in just 74 pitches, He later pitched a No-Hitter in 1910. Both no-hitters were against the Chicago White Sox; to date, Joss is the only pitcher in Major League history to no-hit the same team twice! Joss' playing career was cut short when he was diagnosed with tubercular meningitis. He died on April 14, 1911 at the age of 31. The first 'all-star' game was played as a benefit for Joss' family. He was inducted into the Baseball Hall of Fame in 1978. Joss is the only player in the Hall of Fame whose career lasted less than ten years. He was also included in the book "The 100 Greatest Baseball Players of All Time". Authors Lawrence Ritter and Donald Honig explained what they called "the Smoky Joe Wood Syndrome," where a player of truly exceptional talent but a career curtailed by injury or illness should still, in spite of not having had career statistics that would quantitatively rank him with the all-time greats, be included on their list of the 100 greatest players. They believed that Joss' career ERA of 1.89 was proof enough of his greatness to be included. The First "Perfect Game" to be Pitched "On-The-Road"
Charlie Robertson, on April 30, 1922, in just his fifth career start for the Chicago White Sox, threw the fifth perfect game in baseball history against the Detroit Tigers. He also became the first pitcher in major league history to throw a perfect game on the road. No pitcher would equal the feat after Robertson for another 34 years, until Don Larsen in 1956. Photo Credit: Photo of Charlie Robertson is in the Public Domain. It is currently featured on the Find a Grave website and permission to use the image was given to me by Ron Moody, contributor to and member of this website. Don Larsen's most notable accomplishment was pitching the only perfect game (as well as the only no hitter) in the history of the World Series, out of the 23 perfect games ever pitched overall. Larsen was pitching for the New York Yankees in Game 5 of the 1956 World Series against the Brooklyn Dodgers, on October 8, 1956. *Larsen's perfect game was the only no-hitter of any type ever pitched in postseason play until 10/6/2010 when Roy Halladay joined in with a 'No-Hitter' in Game 1 of the NL division Series (See Roy Halladay's story below). *Note: An iconic photo of the final moment of Larsen's Perfect Game shows New York Yankees catcher Yogi Berra leaping into the arms of pitcher Don Larsen after the completion of his Perfect Game. One of the most famous baseball photos of all time! Pitched the first Perfect Game for the National League in 84 Years! James "Jim" Bunning pitched his Perfect Game for the Philadelphia Phillies on Father's Day, June 21, 1964, against the New York Mets Bunning's perfect game was the first in the National League in 84 years. 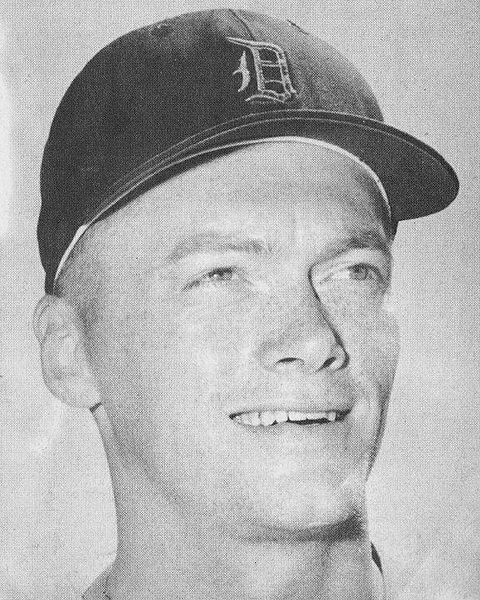 Jim Bunning pitched in the Major Leagues for 17 seasons, from 1955 to 1971, and was elected to the Baseball Hall of Fame in 1996. In addition to his 1964 Perfect Game, he pitched a No-Hitter for Detroit in 1958. After retiring from baseball, he returned to his native home state of Kentucky and entered politics. He served two terms as United States Senator for Kentucky. First major leaguer to pitch four no-hitters (including a perfect game). 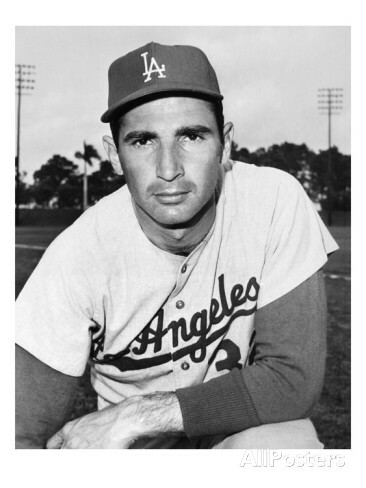 Sanford "Sandy" Koufax played his entire career for the Brooklyn/Los Angeles Dodgers, from 1955 to 1966. He was inducted into the Baseball Hall of Fame in 1972, the youngest former player to receive that honor. Sandy was the first 3-time Cy Young winner in baseball history, winning the pitcher's triple crown each time by leading the NL in wins, strikeouts, and earned run average. His Perfect Game occurred on September 9, 1965 when his (by then) Los Angeles Dodgers beat the Chicago Cubs 1-0. *Personal Note: As a teenage baseball fan in the 1950s living in New York State, I was a big fan of Sandy Koufax and the Brooklyn Dodgers. James Augustus "Catfish" Hunter was given his nickname "Catfish" by Charles Finley, owner of the The Kansas City A's, in 1965 for no reason other than that he thought his new pitcher needed a flashy nickname! Hunter was an effective pitcher, not because he overpowered batters with his speed, but because of the precision of his pitching. 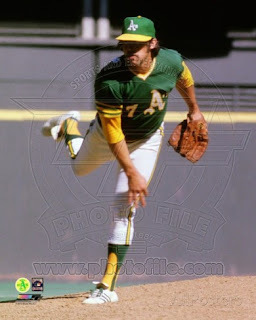 He played for the Kansas City/Oakland Athletics between 1965-1974, then finished his pitching career with the New York Yankees from 1975-1979. Catfish Hunter's Perfect Game occurred while he was pitching for the Oakland A's, on May 8, 1968, against the Minnesota Twins. Leonard Harold Barker III, better known as Len or Lenny, was a right-handed pitcher in the Major Leagues for 11 years. 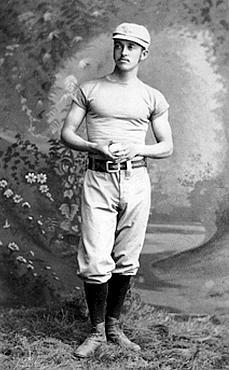 Barker was a hard thrower, who earlier in his career struggled with his control. On April 16, 1978, in Fenway Park, Barker (then with the Texas Rangers) threw a pitch that sailed upward onto the screen above and behind the backstop! 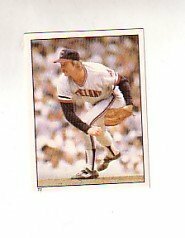 Len Barker pitched a Perfect Game on May 15, 1981 for the Cleveland Indians against the Toronto Blue Jays (3-0). The final out of the game was a flyout caught by Rick Manning in short center field. Barker's pitching was so consistent that he never once reached ball three against any Blue Jay hitter! 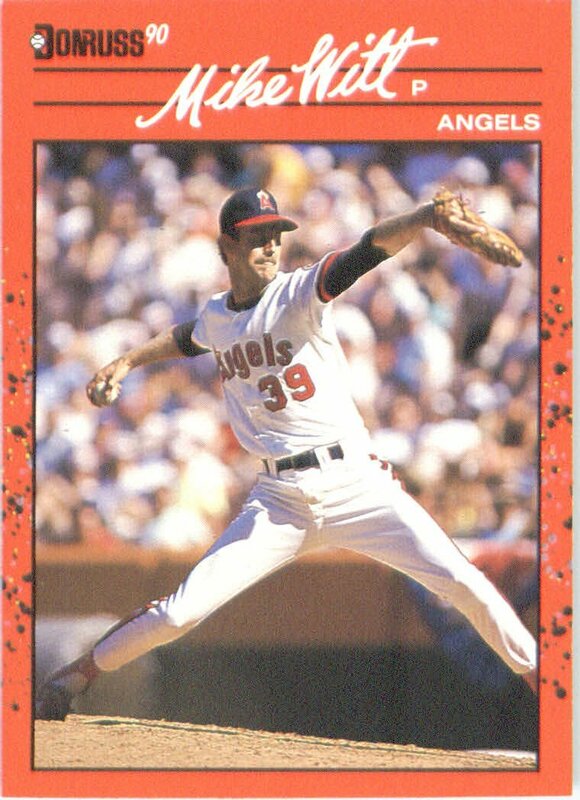 Michael Atwater "Mike" Witt pitched for The California Angels and the New York Yankees in his 14 year major league pitching career, beginning at the age of just 20. From 1984 to 1987, Witt led the Angels every year in wins, strikeouts, innings pitched, and complete games. His best season was 1986, when he was named team Most Valuable Player after compiling 18 wins and a 2.84 earned run average. Pitching for the California Angels on the last day of the regular season, September 20, 1984, Witt defeated the Texas Rangers in a 1-0 game that became Baseball's #11 Perfect Game. 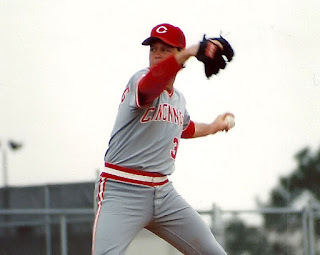 A few years later, after transitioning to the bullpen, Witt combined with starting pitcher Mark Langston to throw a no-hitter for the California Angels on April 11, 1990. Only Pitcher for the Cincinnati Reds to ever pitch a Perfect Game. Thomas Leo Browning made baseball history by becoming the first Cincinnati Red (and just the 12th pitcher ever) to throw a perfect game. In that 1-0 victory On September 16, 1988, over the Los Angeles Dodgers at Riverfront Stadium, Browning threw 72 of his 102 pitches for strikes and didn't run the count to three balls on a single batter. Browning remains the only Red to throw a perfect game. Many ballplayers have superstitious habits that they are convinced 'help' them during a baseball game. Browning was superstitious and did not shave in between starts. As a result, he was often photographed with a four-day stubble. He also wore red underwear on the days he pitched. Browning's perfect game came against the team that eventually won that year's World Series, the only time that has happened. 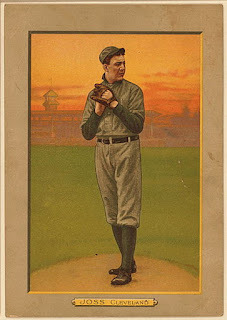 Right fielder Paul O'Neill, who played for the winning side in this game, also played for the winning side in the perfect games of Wells and Cone. Jose Dennis Martinez Ortiz was the first Nicaraguan baseball player to play in Major League Baseball. During his career, he was known by the nickname El Presidente (The President). Martinez is the only major league pitcher born outside of the United States to throw a perfect game. On July 28, 1991, pitching for the Montreal Expos, he defeated the Los Angeles Dodgers in a 2-0 Perfect Game. Martinez's catcher, Ron Hassey, also caught Len Barker's perfect game 10 years earlier! 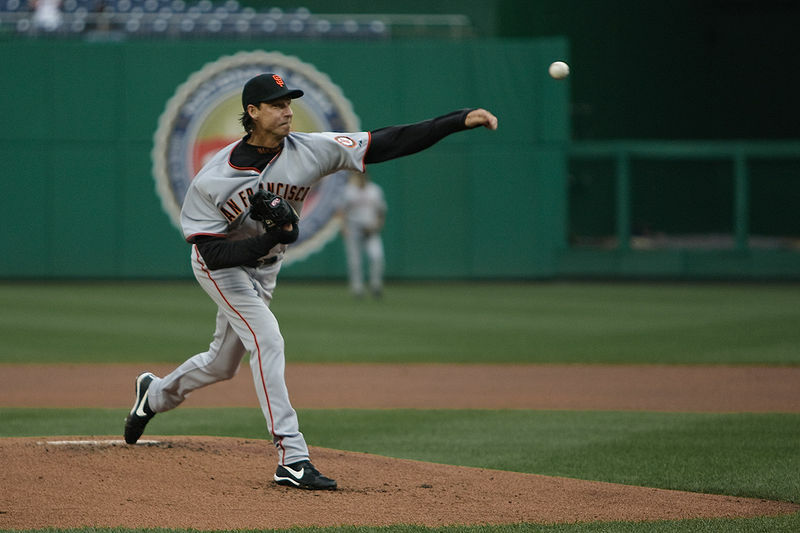 In his post-playing career, Martinez has worked as a spring training instructor for the Baltimore Orioles in 2005 and 2006, and pitching coach for the Springfield Cardinals minor league team. Kenneth Scott Rogers pitched a Perfect Game on July 28, 1994, exactly 3 years to the day of baseball's last perfect game (pitched by Dennis Martinez of the Montreal Expos on July 28, 1991). Pitching for the Texas Rangers, Rogers defeated the California Angels 4-0. Rogers' performance against the Angels came 10 seasons after Witt's perfect game against the Rangers. The Angels and Rangers are the only major league teams to record perfect games against each other. Known as "The Gambler" because of same-name singer Kenny Rogers' well-known hit song, Kenny Rogers, the baseball pitcher, was inducted into the Texas Rangers Baseball Hall of Fame on August 6, 2011. Of the six major league teams he placed for over 19 baseball seasons, Rogers spent 12 of those years pitching for the Rangers - the longest tenure of any pitcher in the team's history. Rogers retired on September 30, 2008 after 19 seasons, following a 3 year tenure with the Detroit Tigers. At that time, he was the oldest baseball player in the American League. Attended the same San Diego high school, Point Loma High School, as Don Larsen, who's Perfect Game in 1956 was also for the NY Yankees. David Lee Wells was known by the nickname "Boomer". His well known Perfect Game occurred on May 17, 1998 when, as a pitcher for the New York Yankees, he defeated the Minnesota Twins 4-0. 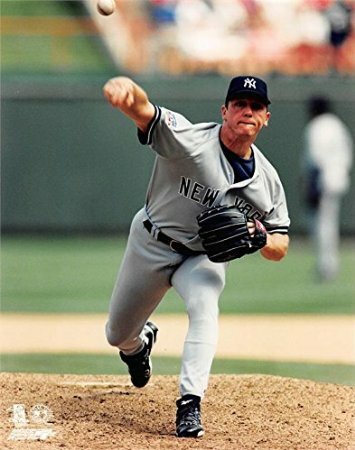 Wells' perfect game comprised the core of a streak of 38 consecutive retired batters (May 12-23, 1998) an American League record he held until 2007. Wells was considered to be one of the game's better left-handed pitchers, especially during his years with the New York Yankees and the Toronto Blue Jays. He was a 3x All-Star, 2x World Series champion (1992, 1998), and was named ALCS MVP in 1998. His autobiography "Perfect I'm Not: Boomer on Beer, Brawls, Backaches and Baseball" became very controversial and he was fined $100,000 by the NY Yankees for disparaging comments which appeared in it. One of them included himself having a hangover when he pitched his perfect game. A Perfect Game that became the last No-Hitter by a Yankee to date! David Brian Cone was another pitcher whose Perfect Game was for the New York Yankees. He defeated the Montreal Expos 6-0 on July 18, 1999, which became the last no-hitter to date by a Yankee. It was also only the second interleague perfect game in Major League history (the first being Don Larsen's World Series Perfect Game), and the only regular season interleague perfect game. Cone's perfect game occurred on Yogi Berra Day. Don Larsen threw out the ceremonial first pitch to Berra, who had been his catcher during the 1956 World Series perfect game. Cone had a 20-win season in 1998, setting a Major League record for the longest span between 20-win seasons. He won the American League Cy Young Award in the strike-shortened 1994 season, going 16-5 with a 2.94 ERA. Randall "Randy" David Johnson, was nicknamed "The Big Unit" during batting practice in 1988, when the 6'10" Johnson collided head-first with outfielder Tim Raines, prompting his teammate to exclaim, "You're a big unit!". The nickname stuck. Johnson was celebrated for having one of the most dominant fastballs in the game. He regularly approached, and occasionally exceeded, 100 miles per hour during his prime. 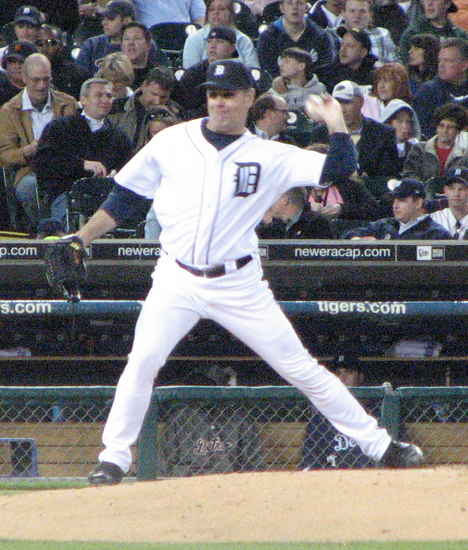 Johnson won the Cy Young Award five times, second only to Roger Clemens' seven. On May 18, 2004, Randy Johnson, pitching for the Arizona Diamondbacks, had 13 strikeouts on his way to a 2-0 defeat of the Atlanta Braves in major league baseball's 17th Perfect Game. First major league perfect game in which the pitcher and catcher were battery-mates for the first time. Mark Alan Buehrle is a left-handed starting pitcher in Major League Baseball who has played for the Chicago White Sox since 2000. 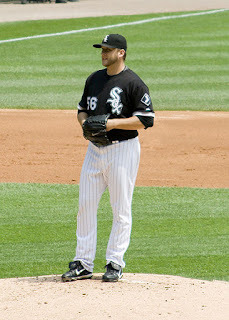 Buehrle threw a no-hitter against the Texas Rangers on April 18, 2007, and a perfect game against the Tampa Bay Rays on July 23, 2009. Buehrle was assisted by a dramatic ninth-inning wall-climbing catch by center fielder DeWayne Wise to rob Gabe Kapler of a home run. This was also the first perfect game to feature a grand slam, by Josh Fields in the bottom of the second inning. A Perfect Game in MLB's 2010 Season --- and Second Straight Against the Tampa Bay Rays! 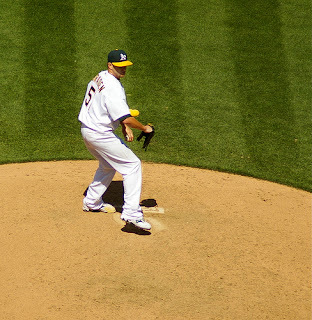 Dallas Braden, pitcher for the Oakland Athetics, became the 19th Major League Baseball Pitcher to pitch a Perfect Game, and the second pitcher in a row to shut out the Tampa Bay Rays in a 4-0 Perfect Game on May 9, 2010. Braden's perfect game, pitched on Mother's Day, was the first complete game of his career, which began with the Oakland A's in the Spring of 2007. This game came 20 days after Mark Buehrle's (#18), the shortest period between modern-day perfect games. Harry Leroy Halladay III is known as Roy, or by his nickname "Doc", which was coined by former Toronto Blue Jays announcer Tom Cheek; a reference to Wild West gunslinger "Doc" Holliday. 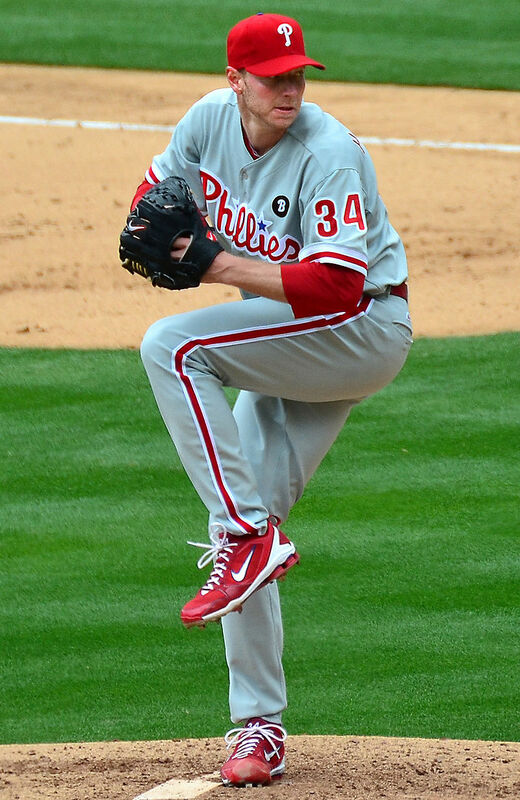 Halladay was originally drafted by the Toronto Blue Jays in 1995, and played for the team from 1998 through 2009, after which he was traded to Philadelphia. On May 29, 2010, Halladay pitched the 20th perfect game in MLB history, beating the Florida Marlins by a score of 1-0, retiring all 27 batters, including 11 strikeouts. This is the first time in the modern era that two pitchers (Dallas Braden and Halladay) have thrown perfect games in the same month and that multiple perfect games have been achieved in the same season. UPDATE on Roy Halladay's 2010 'Perfect Pitching' accomplishments! On October 6, 2010, 'Doc' Halladay joined Don Larsen (he of the 1956 Perfect Game in the World Series) with the second only postseason feat of pitching a "No-Hitter", defeating The Cincinnati Reds 4-0 in Game 1 of the 2010 NL Division Series! *Roy Halladay won his 200th career game on Sunday, April 14, 2013. 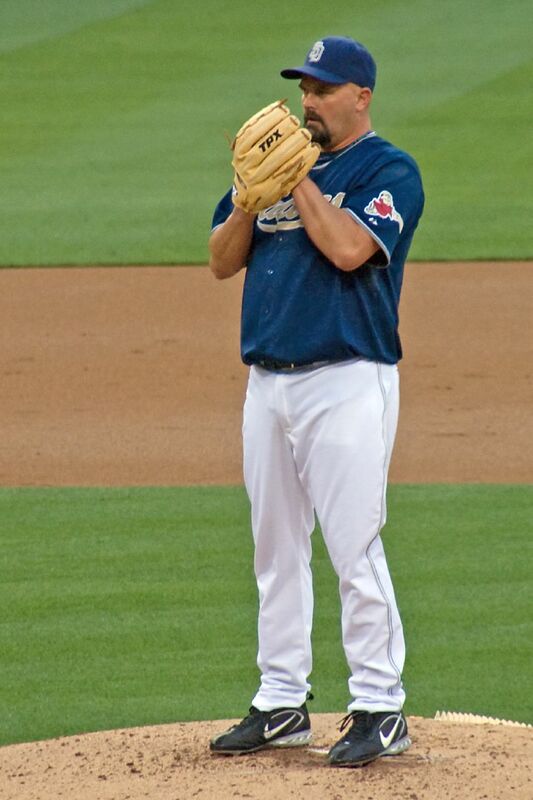 His final game in uniform before retiring was on September 23, 2013 for the Philadelphia Phillies. Pitched the 21st MLB Perfect Game on the 21st. of April - 2012! 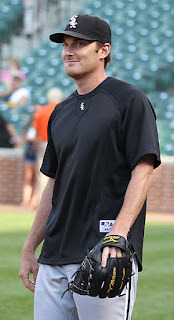 Philip Gregory Humber (B: 12/21/1982) of the Chicago White Sox became the 21st. pitcher in Major League Baseball to pitch a perfect game. 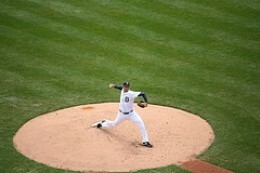 His accomplishment occurred on April 21, 2012 against the Seattle Mariners. Humber used just 96 pitches to retire all 27 Mariners. It was the first perfect game or no-hitter in the Major Leagues this season. This was the 18th time a White Sox pitcher has thrown a no-hitter, and it was the third perfect game for the Sox. The other two were Charlie Robertson, #5 on 4-30-1922, and Mark Buehrle, #18 on 7-23-2009. It is also the first time someone has thrown a perfect game against the Mariners. Humber pitched for the New York Mets, the Minnesota Twins, and the Kansas City Royals, before joining the Chicago White Sox in 2011. On June 13, 2012 Matt Cain pitched the 22nd Perfect Game in the history of Major League Baseball, and the second Perfect Game for the 2012 Baseball Season. It was the first Perfect Game ever pitched in the history of the San Francisco Giants' franchise, as well as being a 'first' for Cain. 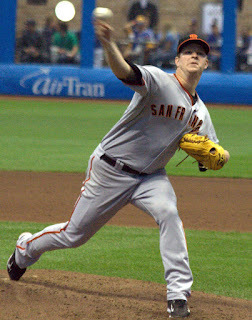 Cain had a career high 14 strikeouts in the 10-0 win over the Houston Astros at AT&T Park on Wednesday, June 13, along with some excellent fielding plays by his teammates. At 31 years of age, Matt Cain has spent his entire first decade in baseball with just one team - the San Francisco Giants. Cain's pitching debut in the major league came on 8/29/2005. 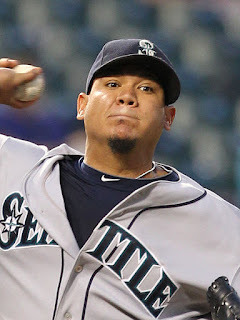 Felix Hernandez of the Seattle Mariners pitched the 23rd perfect game in baseball history on Wednesday afternoon, August 15, 2012, beating the Tampa Bay Rays 1-0. It was also the first time the Mariners have ever had a Perfect Game. Hernandez, 26, becomes the third pitcher to toss a perfect game in 2012. The 2010 American League Cy Young winner struck out 12 in the best outing of his career. 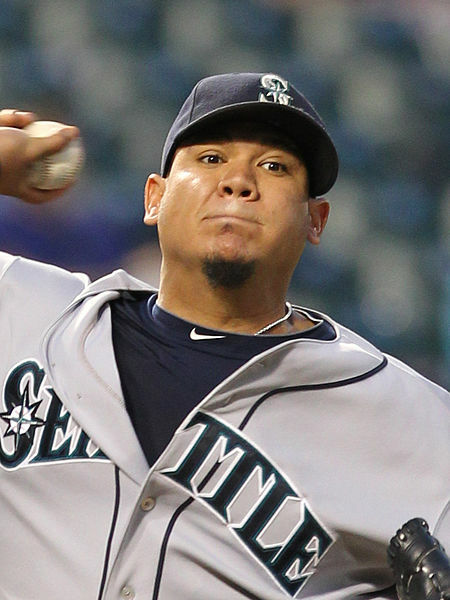 Felix Hernandez, a Venezuela native who is 11-5 with a 2.60 ERA, has been one of the hottest pitchers in the Majors. Up to the time of his Perfect Game, he was 7-0 with a 1.56 ERA with 90 strikeouts in 92 /13 innings over his last 12 starts. His seven-game win streak was tied for the second-longest of his career. The "Perfect Game" that Wasn't! Armando Galarraga , a pitcher for the Detroit Tigers in 2010, will go down in history as having the 21st Perfect Game that never happened, due to a blown call by the 1st base umpire on the 27th batter! Now known as the "28-out perfect game". Even though Galarraga doesn't get credit for having what should have been a Perfect Game, his accomplishment on June 2, 2010 pitching a complete game for Detroit against the Cleveland Indians needs to be recognized! Therefore, I am including this tribute to him in this story about baseball's Perfect Game Pitchers. Galarraga was 'Perfect' that day in the eyes of the Detroit Tigers! *Note: I don't know for sure, but I wouldn't be surprised if this incident wasn't the reason we now have 'reviews' by baseball umpires. There have been no Perfect Games since August 15, 2012 (Felix Hernandez - #23). With the 2016 Major League Baseball season coming up, we will look forward to #24. Hope you have enjoyed your tour through the ages of the 23 most "Perfect" pitchers in Major League Baseball. (c) Written and compiled by Wednesday Elf in 2010 on another site that no longer exists. You've certainly gotten me in a baseball mood! I love stats like these. Seems that it's about time for another perfect game! I agree, Susan. We are entering the 4th season without a pitcher having a Perfect Game, although there have been several No-hitters! I had no idea there were so many perfect game pitchers. That is so cool to know. Very interesting stats! I honestly had no idea that so few "perfect games" had been pitched. A rather impressive line-up indeed. A Perfect Game is impressive for sure, Mouse. It is definitely a rarity. I am impressed with this roster especially because I have not really followed baseball. I do hope we have more of them in our lives. Thanks for visiting, Mary. The last 'Perfect Game' was in 2012. We've been waiting quite a while for #24. Perhaps 2017 will be the year! Why I'm a "Baseball Fan"